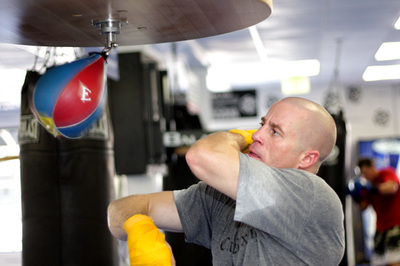 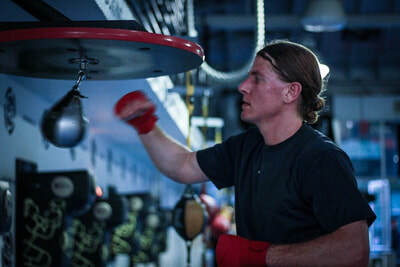 We are without a doubt the best boxing gym in downtown, San Diego, California. 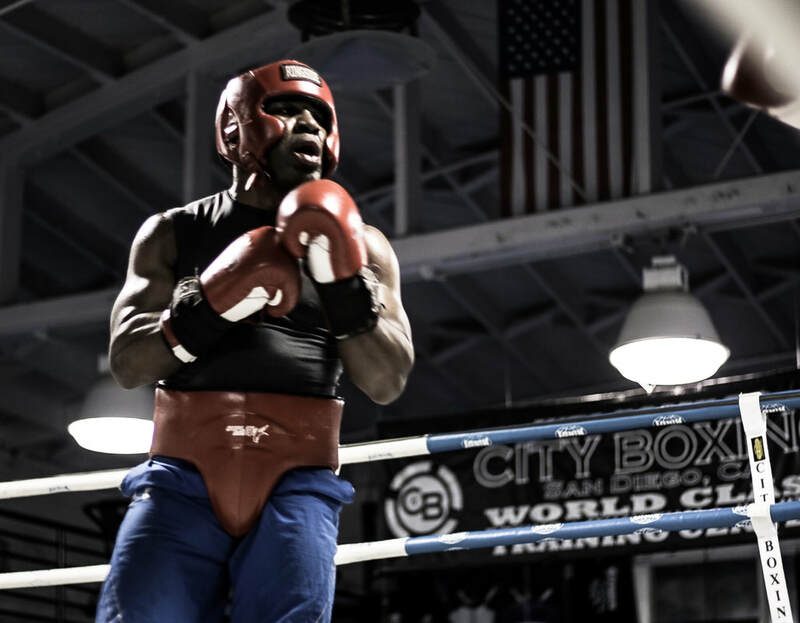 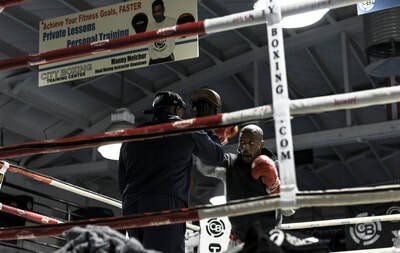 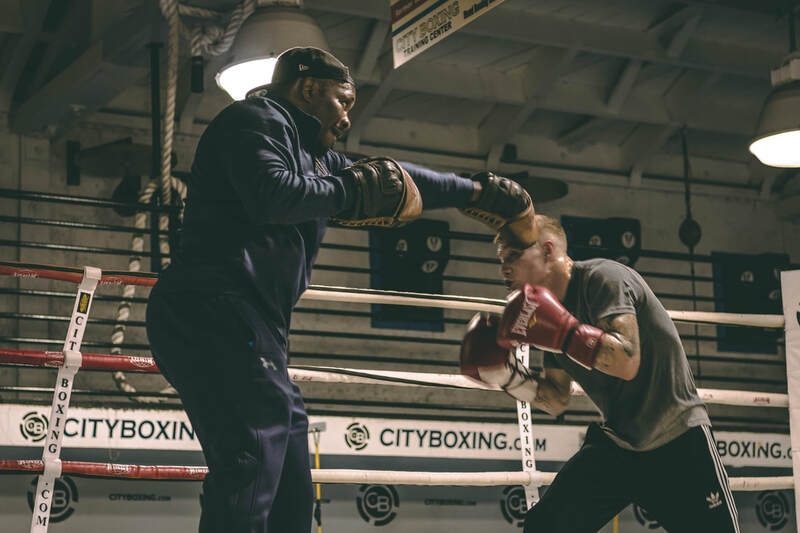 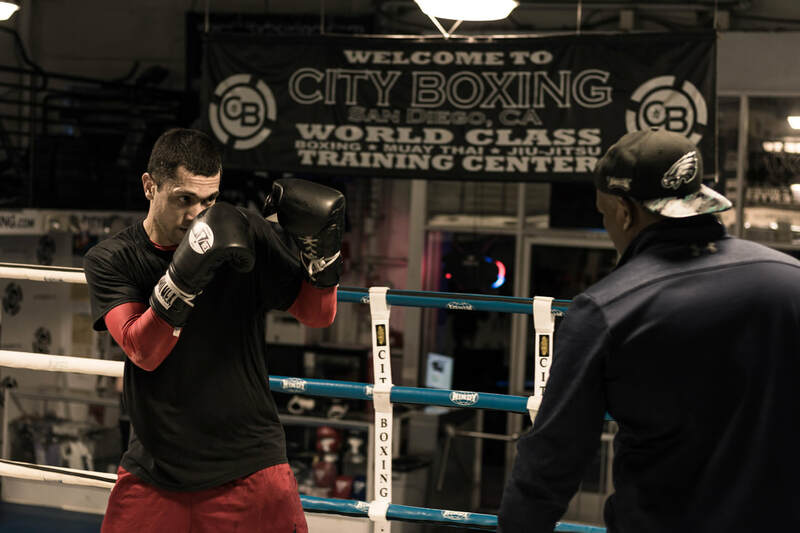 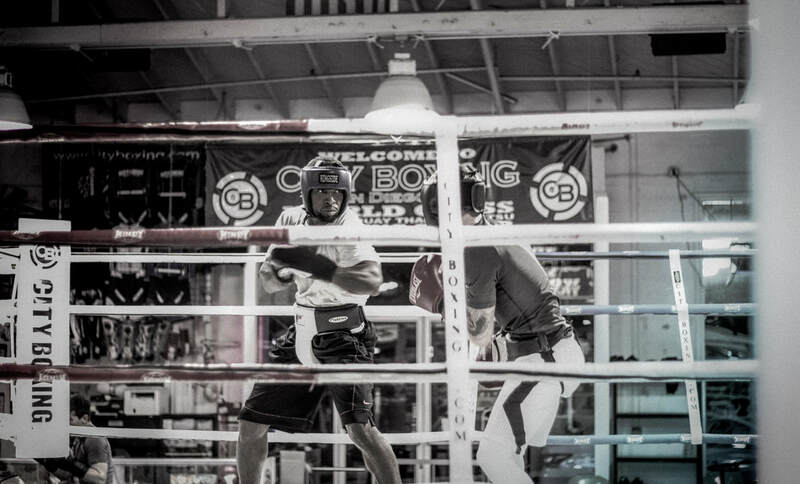 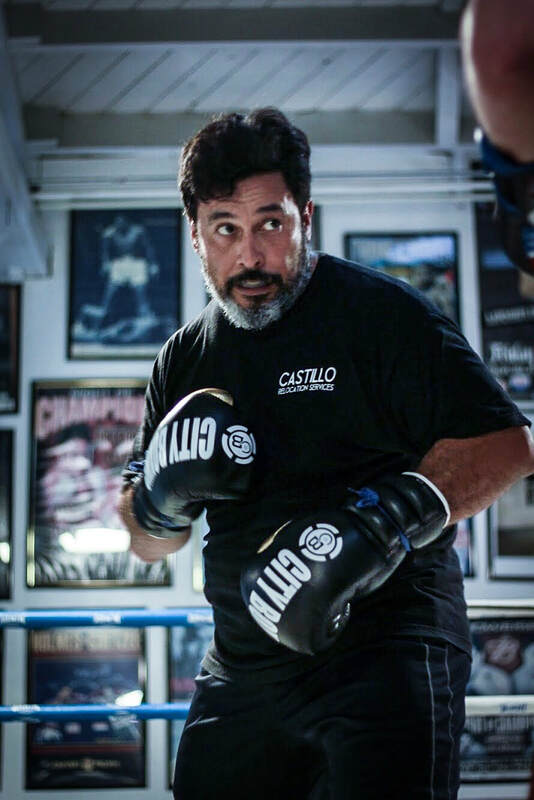 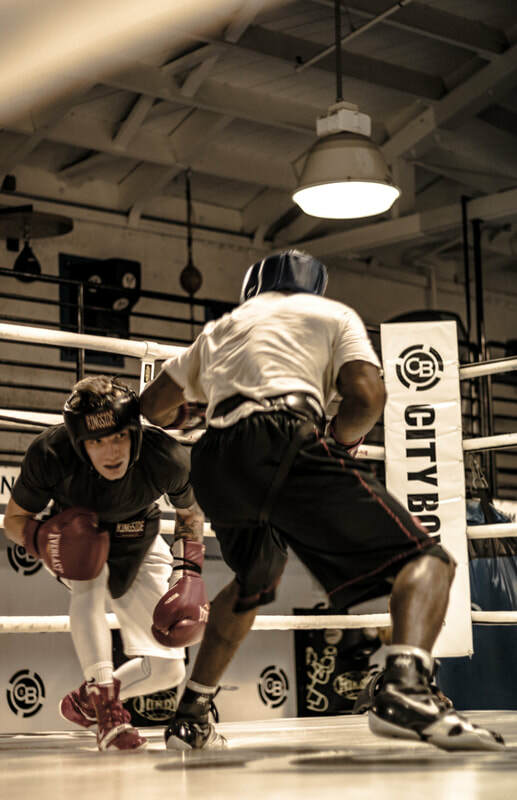 City Boxing is one of the only "old school" boxing gyms in the United States that has a former WBC and IBF Champion teaching beginner/advance classes. We have a huge amount of boxing classes for all levels available weekly, morning, noon and night so anytime you can have a great workout. 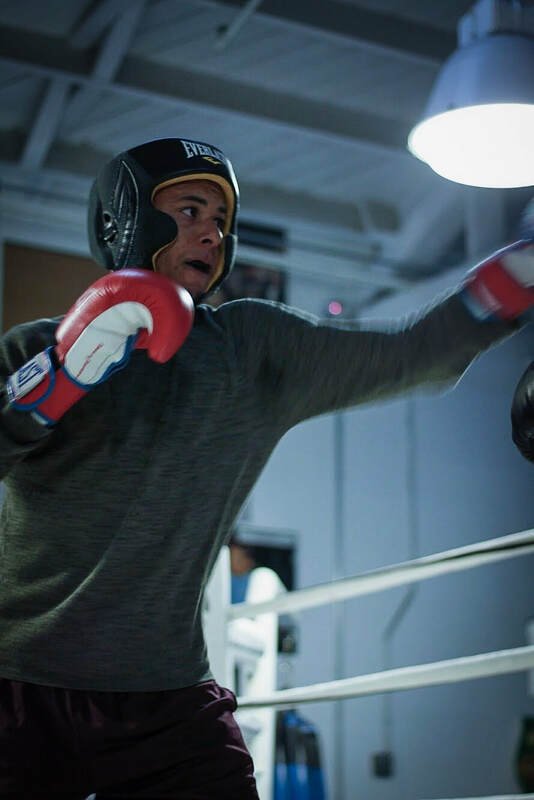 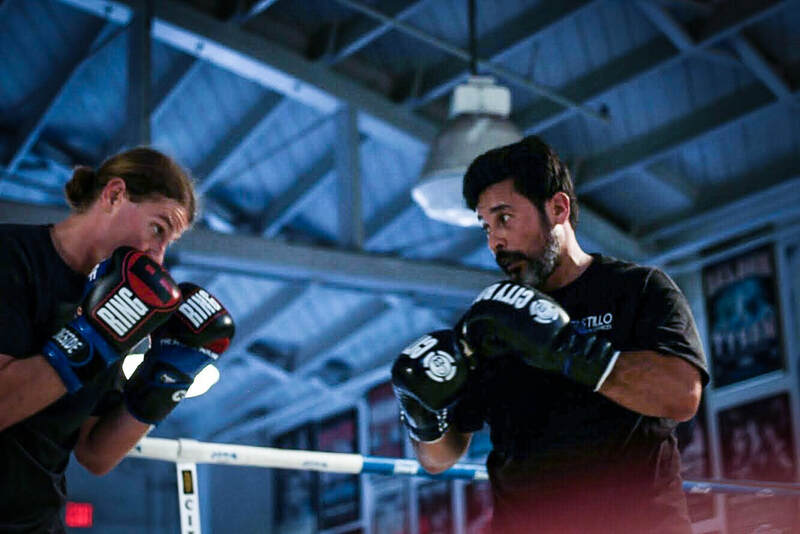 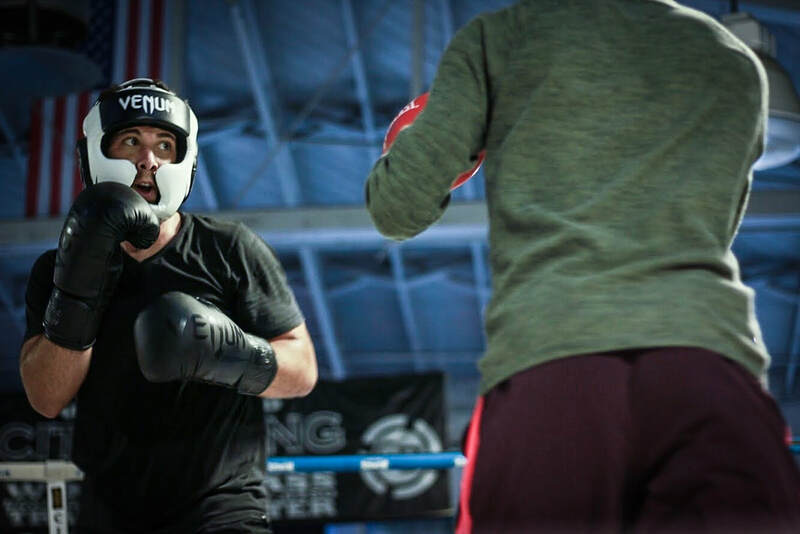 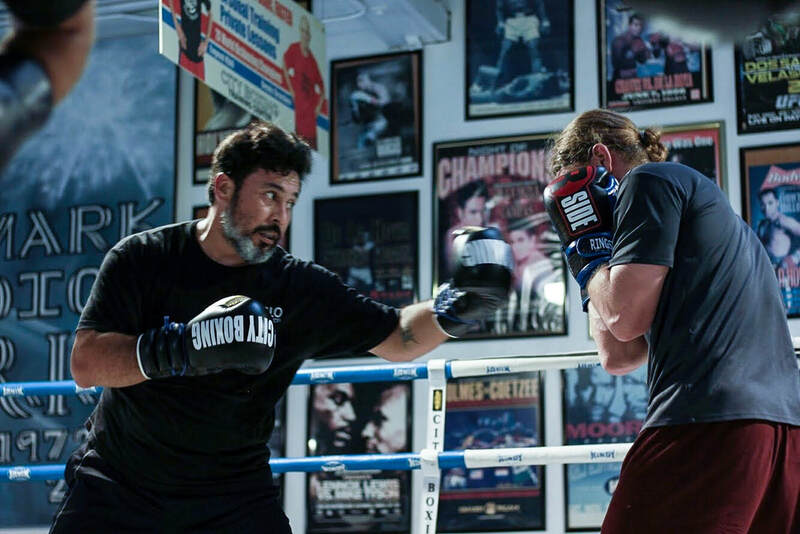 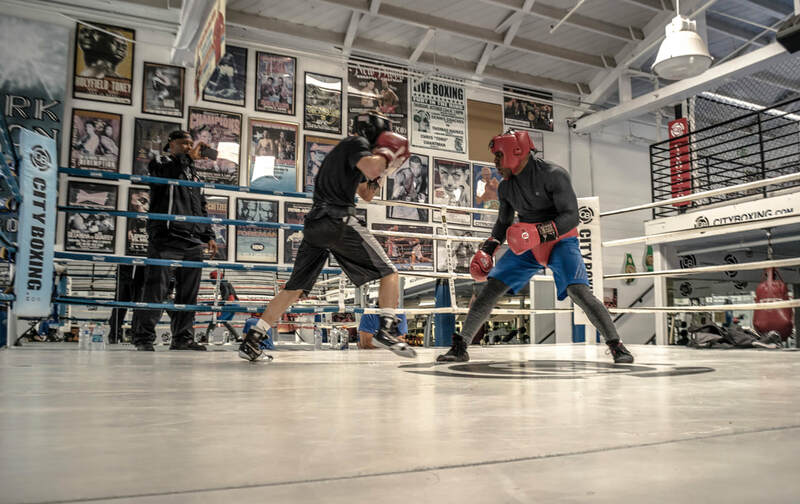 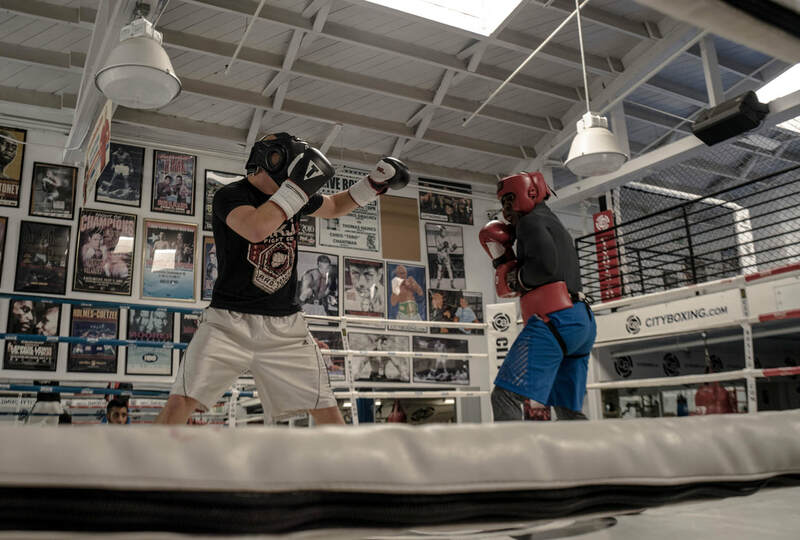 Because we are so confident in having the best boxing training, atmosphere, facility, location, price, and value among all the boxing gyms in San Diego, we offer a 30-DAY RISK-FREE TRIAL. 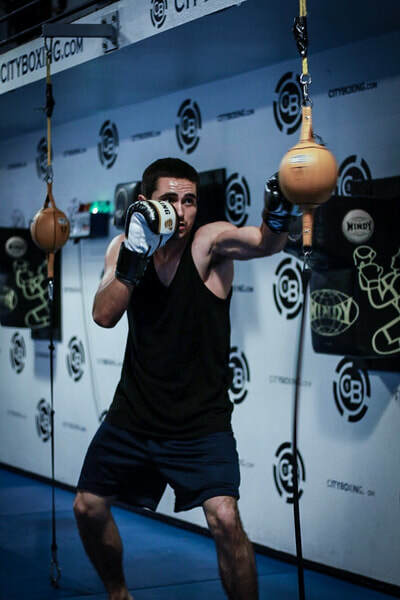 Just sign up for the FREE TRAINING PASS on the botton of this page, then come and train with us anytime you like. For beginner classes and people with no experience we teach you the basics, stance, footwork, guard, punches, focus mitts, shadow boxing, conditioning, jump rope, and how to use all the different bags. For advanced classes and people with experience we teach you all the advance techniques for offense and defense. These classes allow you to spar if you want to and will prepare you towards competitions. 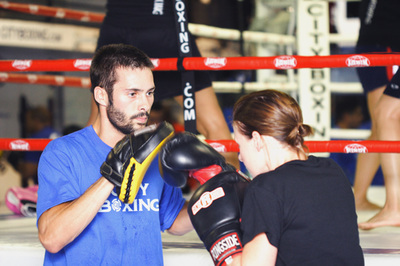 Aside from our boxing classes, we offer a lot of weekly Mixed Martial Arts classes, all available with one membership for as low as $75 monthly. 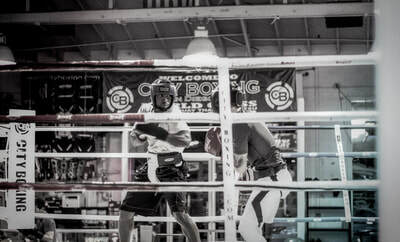 Please fill out our Free Training Pass form on top of this page to come in and try out City Boxing's boxing classes, as well as any of our other classes, for free.